If you or someone you know was injured in an accident. It is important to obtain legal help right away. Waiting to contact an attorney may jeopardize your rights. Insurance Companies have highly qualified attorneys. The main objective of the insurance companies is too pay as little as possible to compensated injured persons. All initial consultations are free. Home, work, and hospital visits are always available. 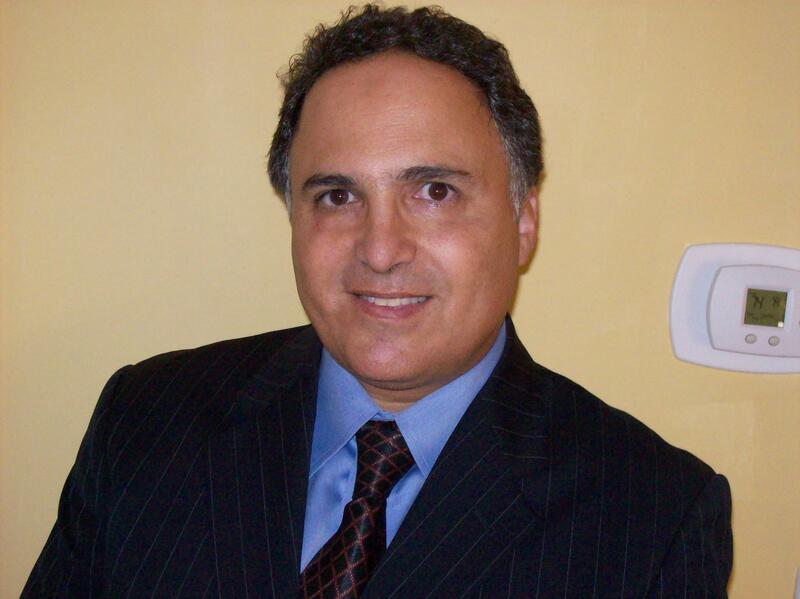 Lonnie M. Greenblatt, has practiced personal injury law since 1982. He is licensed in the State of Maryland and the District of Columbia. He practices in both State and Federal Courts in the State of Maryland and the District of Columbia. The Law Office has represented individuals residing residing in every county of the State of Maryland and the District of Columbia. Elnur Veliev, attorney at law, became associated with the Law Office in 2012. He regularly litigated personal injury matters in all counties and courts within the State of Maryland. In addition to English, he speaks, Russian, Spanish, and Azeri. Irina Icobina paralegal at the Law Office of Lonnie Greenblatt, speaks, Spanish and Romanian.